When it comes to RV classes, we have to say that C could very well stand for “choice.” Sure, Class As may be big and fancy, and tiny mini-motorhomes and travel trailers give you lots of leeway when it comes to navigating narrow or unpaved roads. But Class C motorhomes are something of a Goldilocks in the RV community. You’ll get many of the same creature comforts and luxuries you’d find in a larger rig with all the flexibility and relative economy of a mid-size RV or travel trailer. Plus, the Class C is a drivable RV — so you won’t have to depend on a big, clunky tow-capable vehicle to get you where you’re going! Make no mistake about it, however: If you’re on the market to purchase an RV of your own, whether it’s your first-ever rig or an upgrade from your old standby, you’ve got a whole lot of research to do. 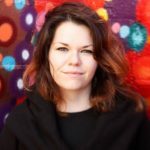 The only person who can make an informed decision about which make, model, class, size, and even specific footprint will work best for your needs is — you guessed it! — you. 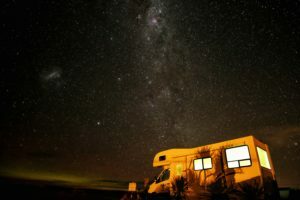 So we’ve written this post as part of our ongoing series of deep dives into the different RV classes, to help you get a basic sense of which of the many types of RVs available on the market might be the perfect one for you. 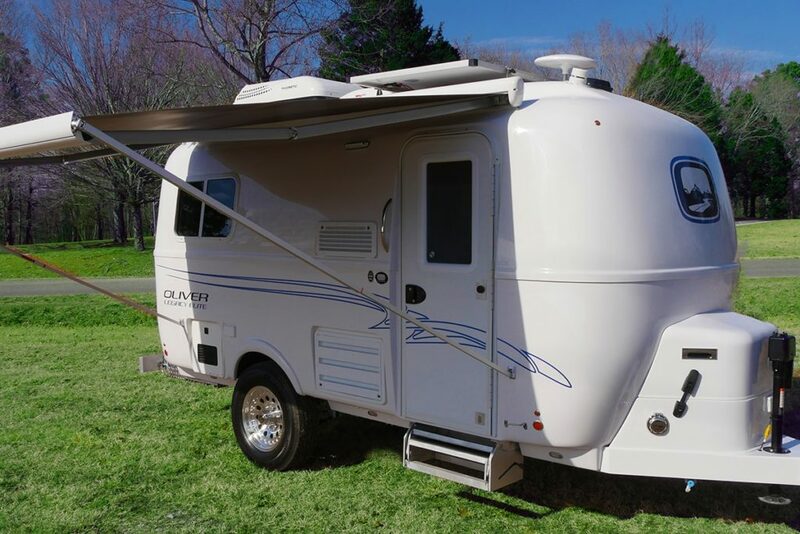 While we’ve written an in-depth post about the different RV sizes and classes already, a short review might be helpful before we get into the nitty-gritty on Class Cs in particular. 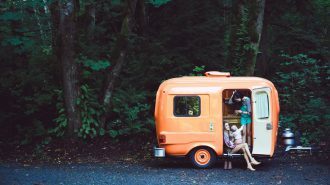 Here are the most common RV classes you’re likely to find during your search for the perfect vacation vehicle. Think about Mick Jagger’s tour bus — and you’ve likely just brought a large, luxurious Class A RV to mind. These self-contained motorhomes start at about 20 feet in length, but more frequently run about 40 feet or even longer, and come decked out with all the comforts of home. High-end Class As might include full-sized kitchen appliances, plush queen-sized mattresses and genuine leather sofas, and even extravagant extras like washing machines and bath tubs. 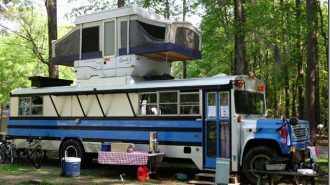 Modern models are usually equipped with one or more slide-outs, which can radically increase your RV’s living space when you’re parked and set up for camping. Basically, when you camp in a Class A motorhome, it’s easy to forget your home away from home has wheels in the first place. All that luxury can come at a cost, however — and we’re not just talking about the initial purchase price (though that can run as high as a million dollars, too). All those comforts add up quickly when it comes time to weigh in, which means the fuel economy on these big, beautiful vehicles can leave something to be desired. In fact, many Class As see as little as 4-6 miles to the gallon! Sometimes also known as sleeper vans or camper vans, Class B RVs look less like traditional motorhomes and more like… well, vans. Which makes sense, since they’re generally built into standard van chassis (or converted from smaller passenger vehicles like Volkswagen Westfalias). Class B RVs radically reduce the amount of living space available to campers, but in exchange, you get a whole lot more flexibility when it comes to getting out into the really wild, off-grid spaces. They’re super easy to drive and they can easily navigate even a narrow, unpaved roadway, which makes them a prime choice for the kinds of adventurers who don’t end up spending much time inside anyway. Despite their teensy-tiny footprint, Class B RVs can pack a surprising amount of luxury into their abbreviated space. Many high-end versions come complete with working kitchenettes, comfortable fold-out beds, and even wet/dry bathrooms that also serve as showers. However, because this class encompasses so many different kinds of rigs, it’s also possible to find Class Bs that offer little more than a place to lay your head… which, depending on your camping style, might be all you’re looking for in the first place. 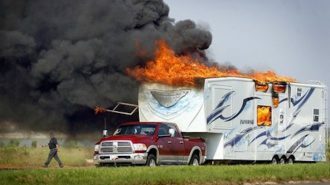 Travel trailers differ significantly from motorhomes in that they’re not self-powered and don’t have their own engines. Rather, they require a large, capable tow vehicle to haul them to your destination — a necessity that can be both a boon and a hassle. How a boon? Well, when you’re camping in a travel trailer, the towing requirement means you always have an auxiliary vehicle along with you, which makes getting out and exploring your destination much simpler. 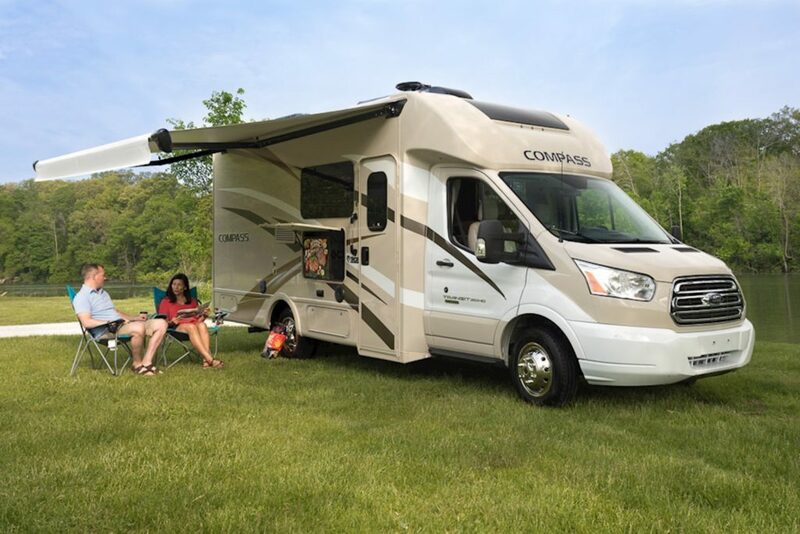 Many campers who drive larger, self-powered motorhomes, including Class As and Class Cs, end up towing a small car behind them, which adds a lot of weight and complexity to your overall driving experience. 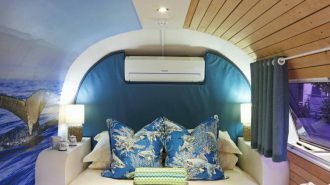 Furthermore, travel trailers generally offer much more living space than their motorhome cousins, since they don’t have to devote any space to housing an engine or driving area. 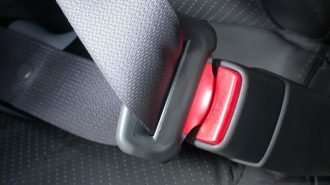 This also makes them much more affordable to buy — although the price tag doesn’t include the cost of the required SUV or truck, which can be significant. 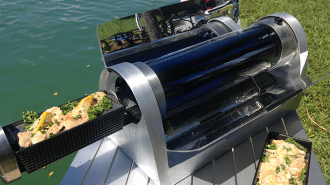 On the other hand, travel trailers are inarguably more complex to set up for driving and camping than motorhomes, in which all you have to do is pack up, get in, and start the engine. 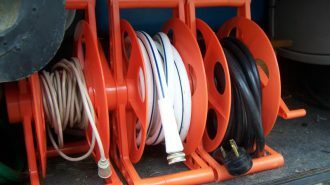 Depending on the type of travel trailer you purchase (and there are lots), you may have to manually level the trailer or even crank it up from a storage box in the case of a pop-up. Plus, although you’ll have an auxiliary vehicle at the ready… well, it’s likely to be a one-ton truck, which isn’t always the most fun experience when it comes to city driving. However, for campers looking for an accessible, relatively affordable way to upgrade their tent-camping experience, travel trailers can offer a whole world of options — especially if you already have the right kind of tow vehicle. Finally: the star of our show! 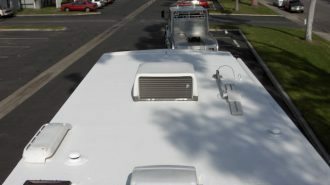 Class C RVs are drivable motorhomes built directly into standard truck chassis. They feature a unique and highly recognizable body shape, including a hanging “attic” space that may be used for storage or to house an additional sleeping surface. Class C campers come in a wide variety of sizes and footprints, including large, luxurious models with multiple slide-outs and diesel engines, as well as small Class C RVs that might measure just 20 feet or so. 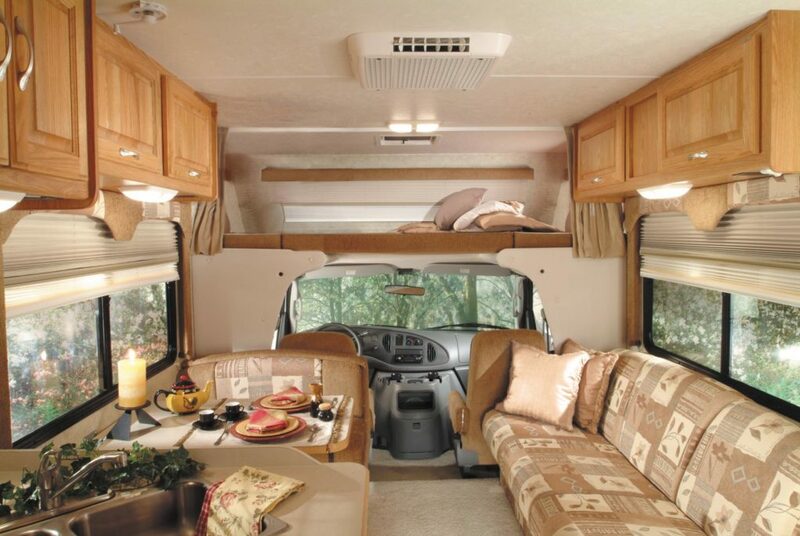 Either way, they combine the comfortable, amenity-rich camping style of a large motorhome with a bit of the flexibility and affordability of smaller options, though some of the larger Class Cs do still come at quite a cost and may be difficult to maneuver down treacherous roadways. Because of their unique body style, Class C RVs are a great option for families camping with older children who’d prefer a little bit of privacy — that attic bedroom makes an excellent hidey-hole, or even just a reading nook or space to stash additional adventure gear if you’re traveling solo or with a partner. Let’s dive deeper into Class C RVs, the middle-of-the-road motorhome option that truly offers something for everyone. 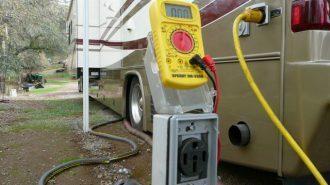 If you’re pretty sure you want the convenience of a self-powered motorhome rather than a travel trailer, but you’re not quite sure about spending the really big bucks on a gigantic Class A, a Class C can offer an affordable, easy-to-operate solution. That’s because they combine many of the comforts and amenities of larger, high-end rigs with (usually) a relatively small footprint, all without giving up the simplicity of having their own engine on board. Here are some of the advantages of Class C motorhomes that convince many campers they’re the perfect vehicle for their needs. Class Cs tend to cost less than Class As. Depending on make and model, you can find new Class Cs available for as little as about $40,000, and much less used. However, you could also spend a quarter of a million dollars on a large, customized Class C shipped straight from the manufacturer. It’s all up to you — and your wallet! Class Cs are built into standard truck chassis, which makes them easy to drive. And we get it. If you’ve been navigating your day-to-day life in a four-door sedan for decades, a 40-foot diesel pusher can definitely look scary. Heck, even a tiny travel trailer can be intimidating, since towing means you’ve got to learn how to deal with a hitch and what that drag weight does to your basic driving skills. It’s almost like taking on a whole new geometry. 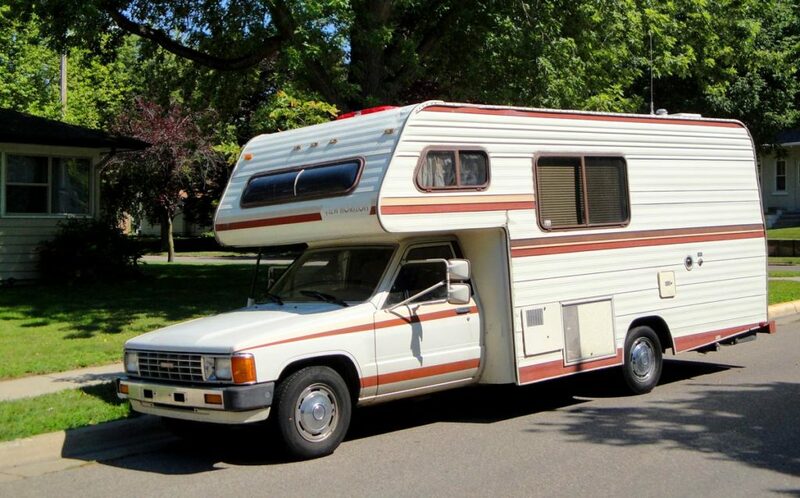 But Class C RVs have the unique benefit of being built right into standard pick-up truck chassis, which makes them relatively simple to drive even for those who’ve never dealt with a larger vehicle. The controls and overall user experience are very similar to those you’d find in your everyday car. In fact, when you’re sitting in the driver’s seat, your Class A may feel indistinguishable from a regular truck, especially if you’re driving one of the smaller models. 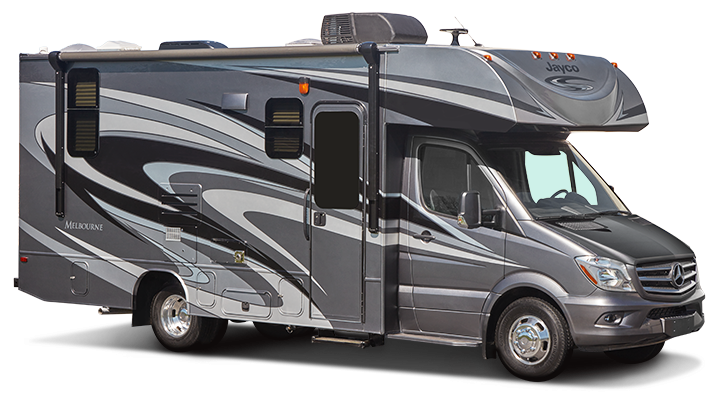 Class Cs offer superior fuel economy to larger motorhome options. Obviously, the bigger and heavier your RV is, the more fuel it’s going to need to operate. And Class C RVs are far from the smallest motorhome options on the market — which means they do still take quite a bit of gas to operate. 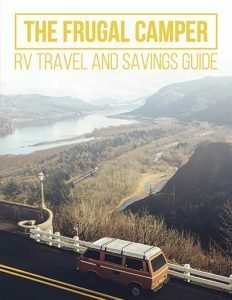 But if your RV’s fuel economy is important to you from either a budgetary or ecological perspective, and you’re not quite prepared to scale all the way down to a sleeper van, a Class C could help you maximize your fuel efficiency while still enjoying a total “glamping” outdoor experience. Where a large Class A might get between 4-6 miles to the gallon, these rigs can get about 8-12. 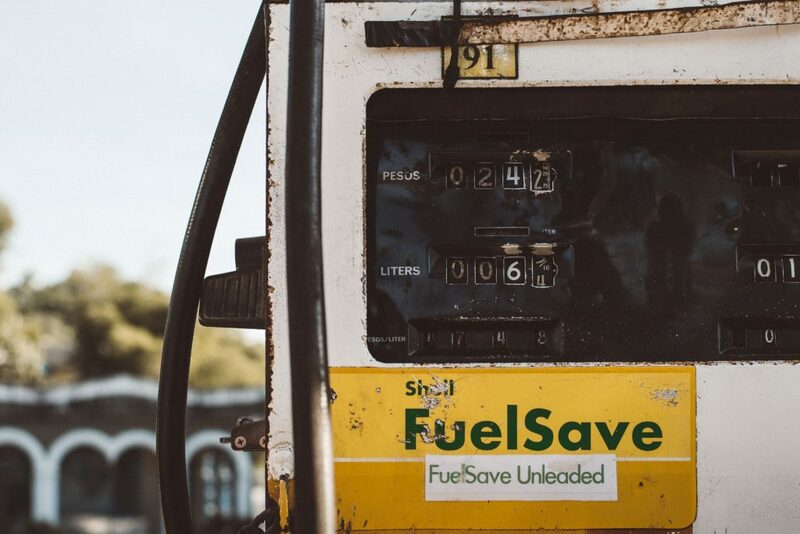 That might not seem like much of a difference… but let’s use an example trip to calculate the fuel cost difference between a Class A vs. a Class C motorhome. Let’s say you want to travel from Jacksonville, Florida to Gatlinburg, Tennessee to enjoy the Great Smoky Mountains. That’s a trip of about 500 miles one way and 1,000 miles round-trip, depending on which route you take. Let’s say a gallon of gas costs $3 on average. 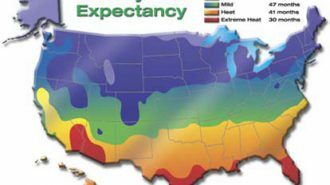 That means if you’re driving a Class A, you’ll pump a total of between $500 and $750 into your tank (based on that 4-6 mpg figure), whereas in the Class C, you’ll spend $250-$375. We think you’ll agree that’s a pretty substantial difference — and one that gives you lots more left over to spend on the stuff that really matters, like having fun at your destination! Although they’re generally smaller and more affordable than the big-boy Class As, the best Class C motorhomes offer many of the same luxurious amenities, like slide outs, full-sized appliances, cozy separate bedrooms, and much more. And if engine quality and fuel type factor into your purchasing decision, you should also know that Class C diesel motorhomes do exist — and are some of the nicest RVs you can find on the market. 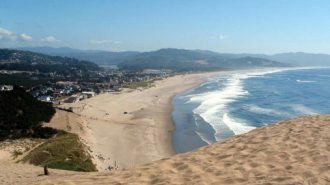 Because they’re so versatile and come in such a wide array of different makes, footprints, and levels, Class C motorhome prices vary widely. They start as low as about $40,000 brand new off the lot (and much lower if you’re looking at pre-owned vehicles), and can quickly scale up to hundreds of thousands of dollars. A huge determiner of what price point you’ll see when you’re shopping is which Class C motorhome manufacturer’s product line you’re browsing. Here are a few RV makers that offer, or even specialize in, making Class C campers. It’s important to note that the manufacturer name is not the same as the brand name. 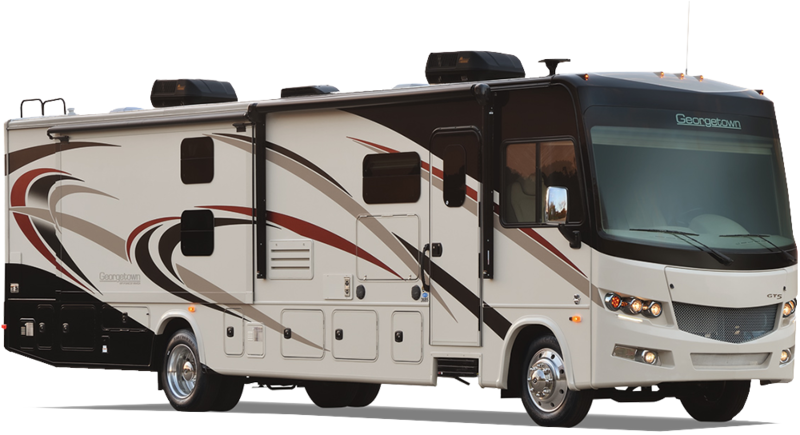 Each manufacturer generally creates a line of RVs under a specific brand, such as the Chateau or Citation lines by Thor Motor Coach. For lots more detail on RV manufacturers (of Class Cs, but also Class As, travel trailers, and all sorts of other rigs), check out our giant guide to the biggest players in the industry. 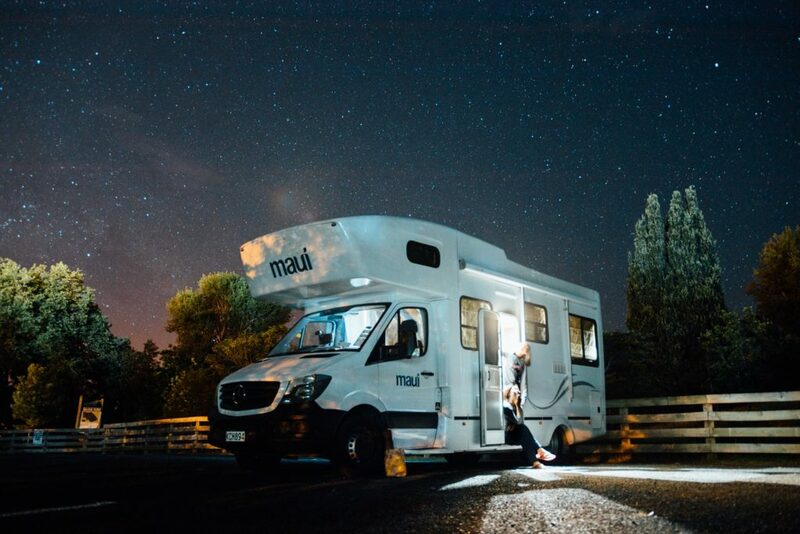 Just like every other type of RV (or vehicle in general), Class C motorhomes do require a certain amount of regular, preventative maintenance to ensure they continue to operate smoothly well into the future — and support many happy camping trips for you and your family! 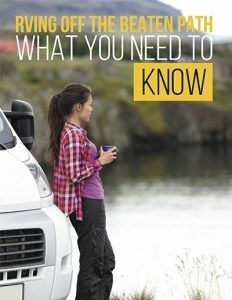 And given their unique shape and body style, Type C motorhomes do require a few specified tips and tricks to maximize their lifespans. As a Class C owner, you’d first start by implementing a regular maintenance schedule just as you would with any other type of RV. This regime would include all the regular items you normally perform for any vehicle engine, such as oil changes and fluid checks, as well as checking the tires and other vehicle systems on a regular basis. But RVs are more than just engines and wheels. There’s a whole house inside to think about! 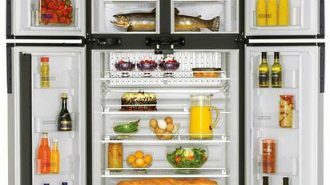 That means that along with all the exterior maintenance, you’ll also want to thoroughly check your interior systems and appliances to ensure they’re in proper, working order, clean and ready to go for your next trip. 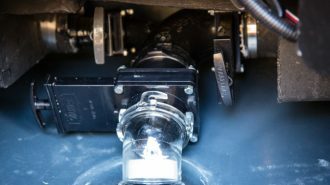 However, one of the most important parts of any Rv maintenance schedule, and especially in the case of Class Cs, is a commitment to regularly check for water damage. Roof leaks are one of the most common (and unfortunately inevitable) breakdown processes for any rig, but Class Cs, with their attics and over-truck body shapes, are especially prone to water-leak-related problems. 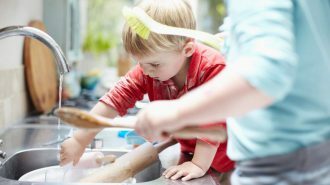 At least once per quarter and also after every camping trip, go through your RV extensively to look for stains, soft spots, drips, and any other signs that may convey the presence of a leak. 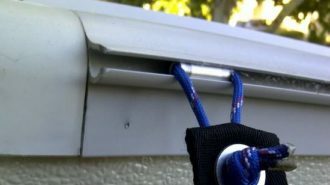 Be sure to check especially well around the interior of the “attic” space, as these parts of Class Cs tend to be vulnerable to leakage. One way to minimize your chance for experiencing water damage in your Class C is to purchase a rig with a solid end cap, rather than the welded/seamed construction you see on older Class C models. 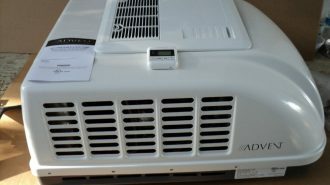 See, for example, the two photos below — the first of which will be much more likely to experience water damage in the attic than the second. Shopping for an RV is no small project. There are so many different types and shapes available, each of which results in a very different camping experience — and although there’s lots of information available online, it can be really difficult to ascertain which kind of rig is right for you through research alone. One of the very best ways to get a real feel for which type of RV might work best for you and your family is to actually take trips in a wide variety of different vehicle types. No matter how thorough a dealership walkthrough might be, it can’t stand in for the experience of actually vacationing in your prospective vehicle! 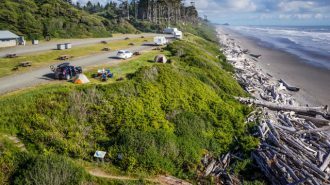 That’s why the peer-to-peer rental market can be such a valuable tool for RV campers in the buying market. Unlike the vehicles you’d find at a large, commercial dealership, the rigs available through RVshare and other peer-to-peer rental platforms aren’t limited to brand-new Class A and Class C rigs fresh off the manufacturer floor. 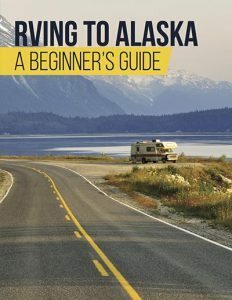 You can get a whole lot more information by driving around a rig that’s actually been lived in, loved, and used — and you’ll also be able to choose from a much wider variety of vehicles in the first place, including nontraditional rigs like teardrop trailers, mini motorhomes, and more. Once you’ve taken a few trips in a Class C RV rental, you may decide that purchasing one is, indeed, the right move for you and your family. If so, it’s still important to shop around, and to very thoroughly vet each potential vehicle before you make a buying decision. The best way to buy a rig you’ll really love is to walk through as many as possible and not to hold back when it comes to questioning the buyer. Here are our tips for what to ask when you’re thinking about purchasing an RV, and here are our suggestions for completing a successful and informative walkthrough. Scoping out all the dealerships in your area and keeping an eye on RV Trader for used Class C RVs near you are both great tactics for finding the vehicle of your dreams. But we also recommend checking out as many RV-related events, shows, and expos as possible in your area, or even traveling to get to them. There are few other opportunities to explore as many vehicles under one roof, or to talk with (and price shop) between so many dealers. Plus, thanks to the stiff competition created by such an environment, vendors at RV shows are often highly motivated to sell and negotiate, which means you could score an incredible deal. Not sure where or when the next RV show in your area is? Check out our archive of RV events by state. Even if you’re not ready to actually purchase an RV, these events are incredible learning opportunities… not to mention an easy, affordable way to have a fun family weekend. And finally, once you do purchase an RV, don’t forget: you can easily use your rig to earn some extra cash to help you pay it off, or even just to put in your pocket for your next adventure! Owners who list their rigs on RVshare report earnings of up to $365 per day, which can go a long way toward making those monthly RV payments more bearable. Plus, our peer-to-peer community connects adventurous travelers, and both owners and renters alike frequently make lifelong friends through their RV rental transactions. 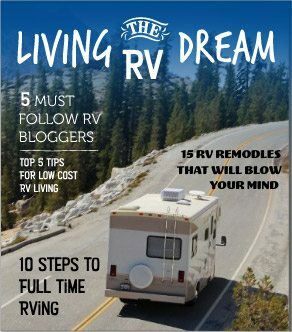 No matter which type, shape, class, or size of RV you travel in, or whether you buy your own or just keep renting, we here at RVshare are stoked to support and guide you through this unique travel adventure! From choosing your next destination to figuring out what to leave off your packing list, we’re constantly coming up with new tips, tricks, and ideas to help maximize your explorations. After all, the world is waiting — so you’d better get out there and start your adventure! We’ll be here waiting for all the details when you get back.